Most companies respond to criticism in the press with statements by executives or spokespeople, but Facebook answered a column in The New York Times by Evgeny Morozov panning its Internet.org initiative to connect the rest of the world to the Internet with comments by former U.S. Secretary of State Madeleine Albright, Stanford University School of Medicine Prof. Michele Barry and United Nations Under-Secretary General and UN Women Executive Director Phumzile Mlambo-Ngcuka. Begin with the fact that while something called Internet.org might presumably give the developing world access to the same content enjoyed elsewhere, it does so under very peculiar conditions. Aside from a handful of useful applications, it delivers only Facebook, and any services — from education to banking to health — that agree to make Facebook their middleman. 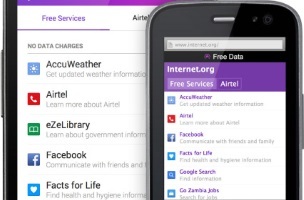 An under-discussed aspect of the Internet.org strategy — which has already been tried in the Philippines, Paraguay and Tanzania — is the “pay-as-you-app” model, which charges users different rates for data consumed by different apps. Thus, while all apps are equal, some are more equal than others, in that Internet.org will subsidize them, while data consumed by other, “less equal” apps will be charged on an individual basis. This setup might appeal to members of the Internet.org coalition (not to mention mobile operators), but the rest of us would find it outrageous in many other contexts: Imagine your water meter giving you free quick showers but charging you for a bath. And this is the profit-driven assumption behind Internet.org’s alleged beneficence: Once it gets enough people to take its free digital showers, more users will reach into their pockets to take a digital bath. Any emergent social movements concerned with matters of universal and affordable connectivity — as opposed to the corporatism of Silicon Valley — should not take this premise for granted. Nor should they fall for the pseudo-humanitarian rhetoric of rights espoused by technology companies. Whenever Mark Zuckerberg says that “connectivity is a human right,” as he put it in his Internet.org essay, you should think twice before agreeing. There is, after all, little joy in obtaining free access to an empty library, or browsing a bookstore with empty pockets — which is, in effect, what Internet.org offers, while holding out the promise of robust content, if users will pay, a few cents at a time, for the privilege. The Internet.org app has the potential to connect people in the developing world to the information and services that many of us take for granted. This initiative will help deliver on the promise of the Internet for millions of people and, in doing so, help fight poverty, improve health and drive innovation around the world. Connectivity is a powerful tool for change. 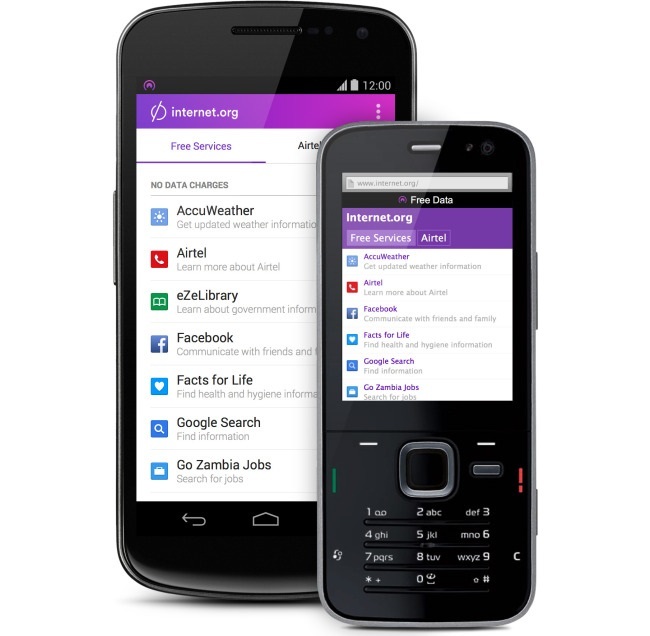 The Internet.org app will help to connect people living in low-resource settings to basic information that they otherwise wouldn’t be able to access. For example, enabling mothers to access basic health information can lead to significant declines in child mortality and better health outcomes for the family. By providing free access to health resources like MAMA and Facts for Life, the Internet.org app will make a real difference in people’s lives. The new Internet.org app will bring us that much closer to a world where all women — wherever they are from — will have access to the basic information and tools needed to succeed in the 21st century. This technology will empower countless women to make a positive impact on their societies and the world. Readers: What are your thoughts on Internet.org?